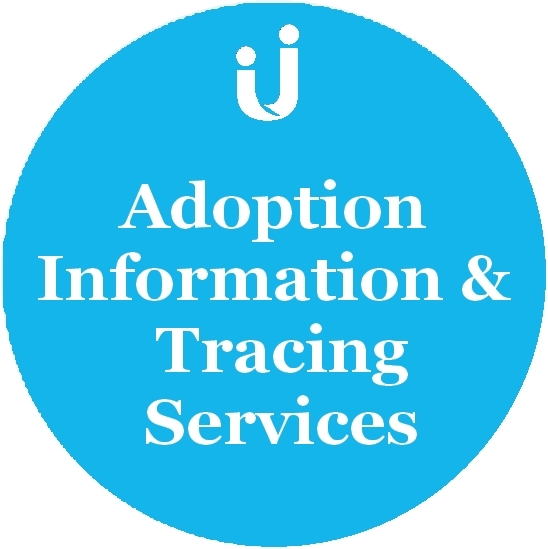 Information and tracing enquiries are normally dealt with by the organisation that arranged the original adoption placement. 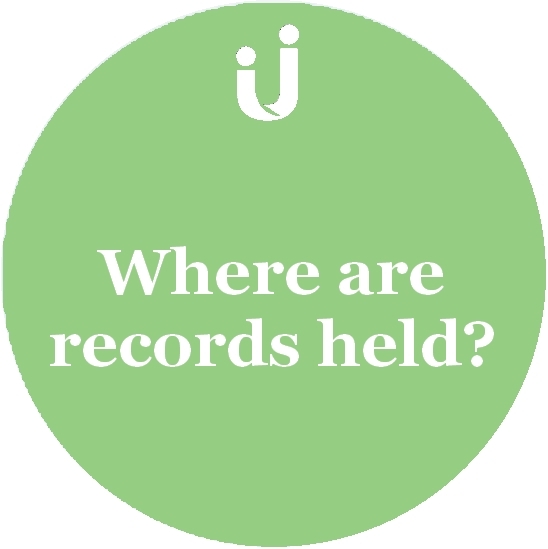 If the original placement agency has closed, the Child and Family Agency or the agency that now holds the placement records, will deal with the enquiry. If you know which agency was involved in the adoption, you can contact them directly.